Backpacking stoves are basically light in comparison to the other kitchen stoves available in the market. Especially for the campers’ need of a good backpacking stove is a must. 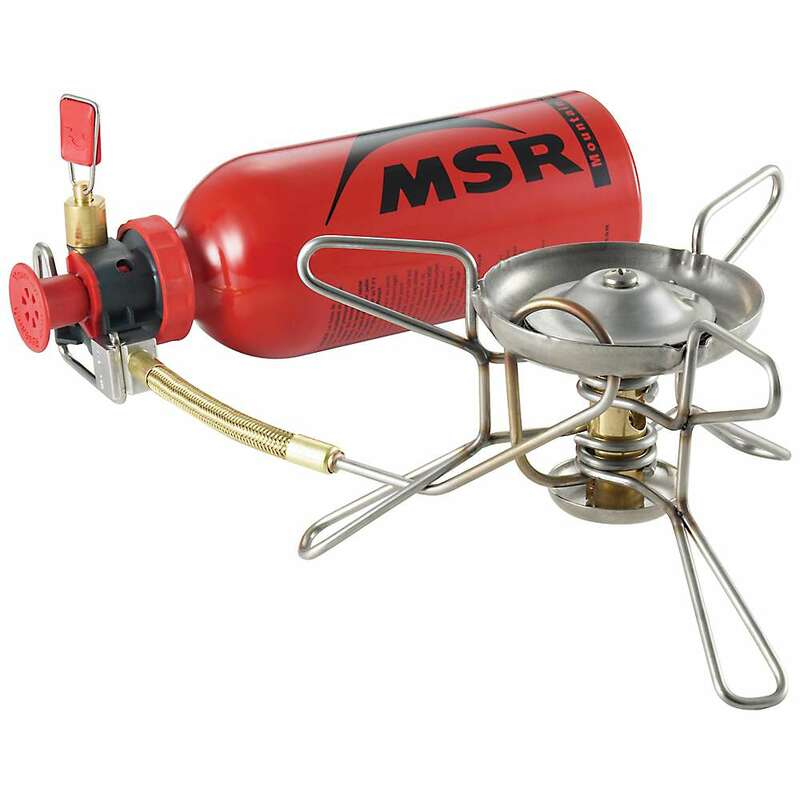 There are different model types which are available in the market and so the camper need to make a very wise decision while picking the best backpacking stove for use. Here we are going to share few tips to choose your backpacking stove. Size of stove and the Group size: In general there are 3 varieties of backpacking stove available in market and you need to decide which size of the stove will be ideal for you. You need to know the size of the group for which you need to cook the food using the stove. You can go for two-burner models or free-standing stoves. Compact two burnet model will be best for you if you are going in a small group and that too for few days. It is light weight and easy to carry. But if the group size is more than 8 people cooking food for all in compact model will not be possible and in such case you need to go for free-standing stoves. Length of trip: Depending on the length of trip which the group will cover will decide the amount of fuel you will need for the trip. If the trip is for shorter duration then go for canister stoves, which is light and compact. If you are planning for a longer trip there will be need of more fuel and that can only be served by liquid fuel stoves. Liquid fuel bottle will serve you for a longer duration. Location of the trip: The location which you are going to visit play a king size role towards deciding the type of stove you need. If you are on an international trip then gas canisters you cannot carry on plane and multi-fuel stove will be the ideal choice for you in such scenario. For high altitude location liquid-fuel stove will be best in comparison to canister fuel stove. There can be various others points which you need to consider while deciding the backpacking stove for your trip. Don’t go by the looks and price of the product; do check the reviews of the users. This will help you in making the right selection of the backpacking stove for your trip.